Nobody beats Australian Super Rugby teams 41times in a row. 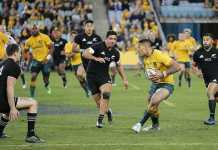 Thanks to the Waratahs and their comprehensive victory over the Highlanders on Saturday night, the almost 2 year streak since an Australian team beat a New Zealand one is over. And as hoodoo breaking performances go, a 41-12 win isn’t bad. The New South Welshmen were helped by Highlanders winger Tevita Nabura blatantly kicking his opposite, Cameron Clark, in the face. 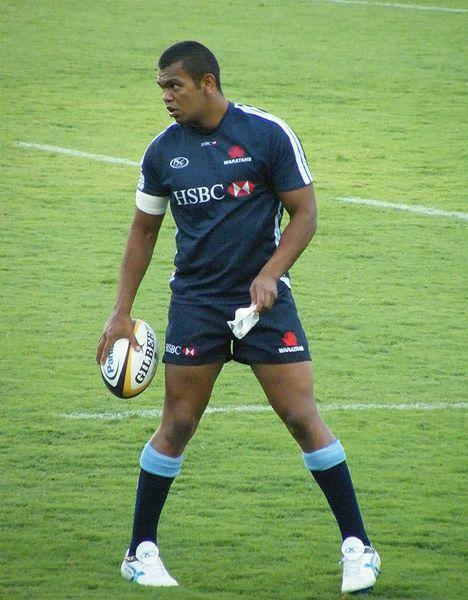 The subsequent red card saw the Waratahs given a one man advantage from the 17th minute. A yellow card to the Dunedin captain Aaron Smith shortly after gave them a significant advantage. Even before the cards, however, the Waratahs were well on top in the clash. Their passes were sticking, Israel Folau was breaking tackles every time he touched the ball and the playmaking duo of Bernard Foley and Kurtley Beale were on-song. When they Waratahs play like that, they beat anyone in the Super Rugby competition. 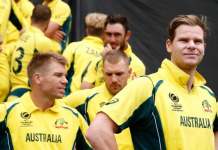 There are also some signs that Australian sides generally are closing the gap against their New Zealand counterparts. The Waratahs win was preceded last week by a very narrow loss to the Crusaders (with the Christchurch side given a helping hand by the referee), and before that an equally close loss to the Blues. Last weekend the Queensland Reds also secured a bonus point in their loss to the Hurricanes. 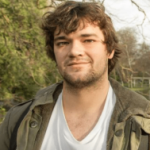 Any of these games could have gone either way, in a promising sign for Michael Chieka’s campaign to win back the Bledisloe Cup later in the year. This week the Waratahs travel to Waikato to try and make it a double against NZ opposition when they play the Chiefs, while the Reds will look to pile on the misery at home against the Highlanders. A win in either (or both) of these games will confirm that the superiority New Zealander Super Rugby sides enjoyed last year is well and truly over.